As JD Edwards specialists, our experienced team is well-versed in the intricacies of JD Edwards systems. Whether you’re looking to implement a JD Edwards solution or optimize an existing one, we work with your organization to define requirements and overcome business challenges to ensure your project is successful. Our deep understanding of both the JD Edwards World and JD Edwards Enterprise One suite of products enables us to easily and efficiently complete system optimizations, implementations, integrations and migrations from World to Enterprise One. We also have extensive business transformation experience and are able to dissect business requirements and develop relevant technology solutions to help achieve your business goals. We take the time to understand your business processes and objectives so that we’re able to tailor our approach to your organization’s needs. Serving as an extension of your team, we work with you to develop and implement sustainable solutions that quickly make an impact on your business. Unlike other IT consulting firms, we choose to use smaller teams of highly skilled, cross-functional consultants. This approach ensures that we’re nimble and able to solve your toughest JD Edwards challenges faster and more efficiently than our competitors, without sacrificing knowledge or quality. Software investments are necessary to move our businesses forward, and reducing risk is critical to achieving a return on these investments. Consider this – recent reports show that the typical organization might spend as much as 5% of their total annual revenue on software purchase and implementation. This means that you could expect to invest hundreds of thousands of dollars, if not millions, on software projects depending on business size and complexity. The technology you purchase will have long-term implications on capability, productivity, security and ultimately, company revenue. So, can you afford to risk selecting the wrong technology and/or software solution? Luckily, with the right plan and process in place, you don’t have to. 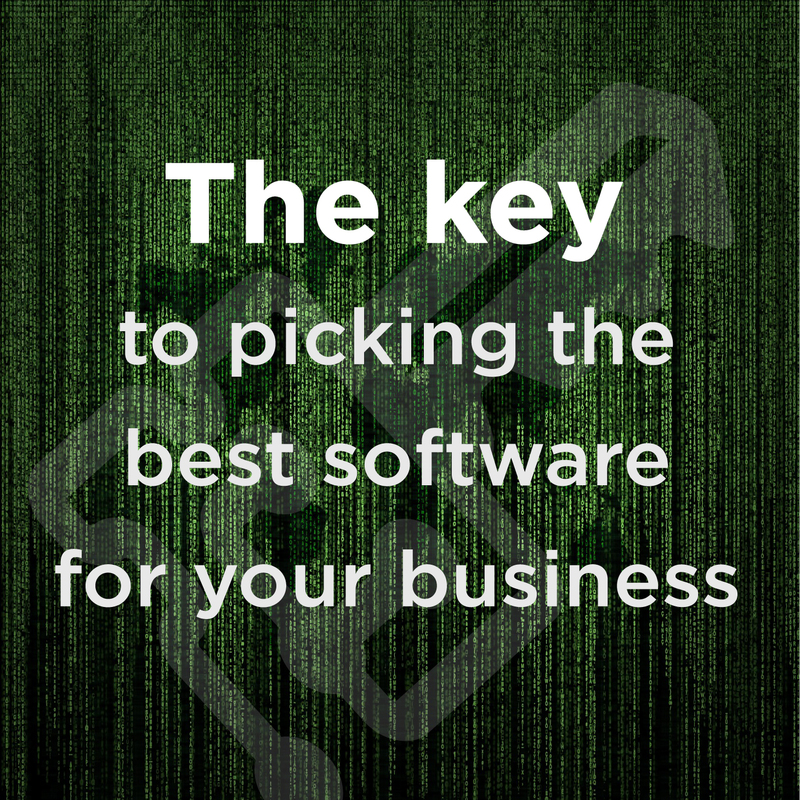 When the proper steps are taken during the software selection process, you can significantly increase the odds that you’ve chosen the best software to meet your organization’s goals. In addition, you can position your organization for an implementation that has a greater chance of being delivered on-time and on-budget with fewer surprises throughout the effort.